Raja Debnath is a Growth Hacker in MSME and Retail Banking and has been with IFC since 2012. He is IFC's SME Banking Advisory Specialist for Asia. In the past, he has worked extensively across the Middle East, Eastern Europe, and South Asia. He provides thought leadership across multiple SME banking areas - Digital Transformation, Supply Chain Finance, and Non-Financial services. 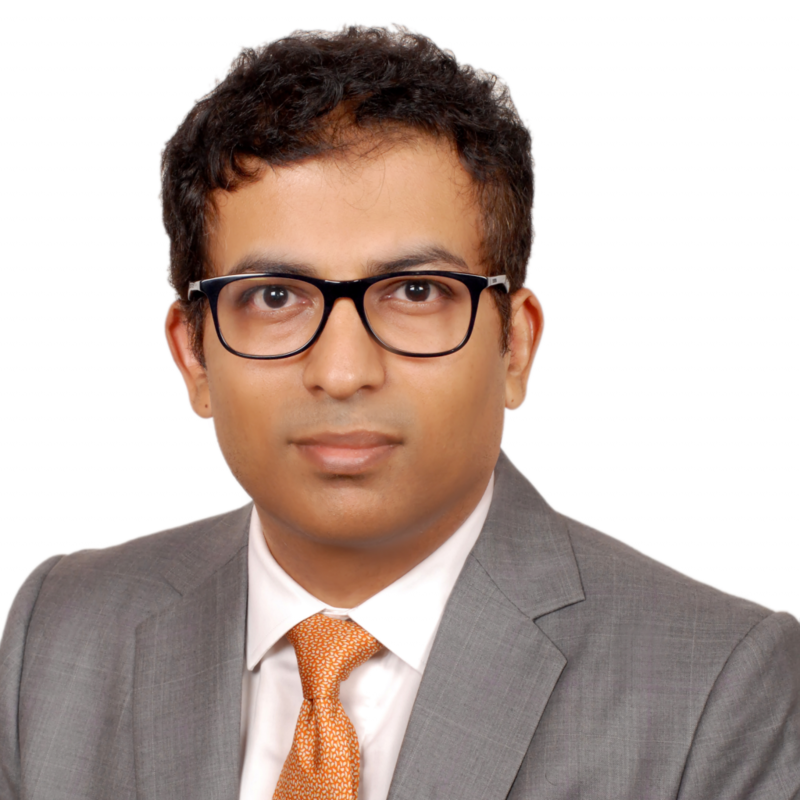 He joined IFC from EY where he was the SME and Consumer banking Specialist in India. Prior to that, he had worked at Citibank, ABN Amro, GE Finance, Kotak Mahindra where he helped set up Retail and MSME finance businesses. He is a Performance Coach and an Angel investor. He owns an award-winning chain of restaurants in India. His first stint at being an entrepreneur was the setting up of a service apartment chain, which he successfully exited from. He has an MBA from the Said School of Business at Oxford University and another MBA from JBIMS, Mumbai. Check out the incredible speaker line-up to see who will be joining Raja.